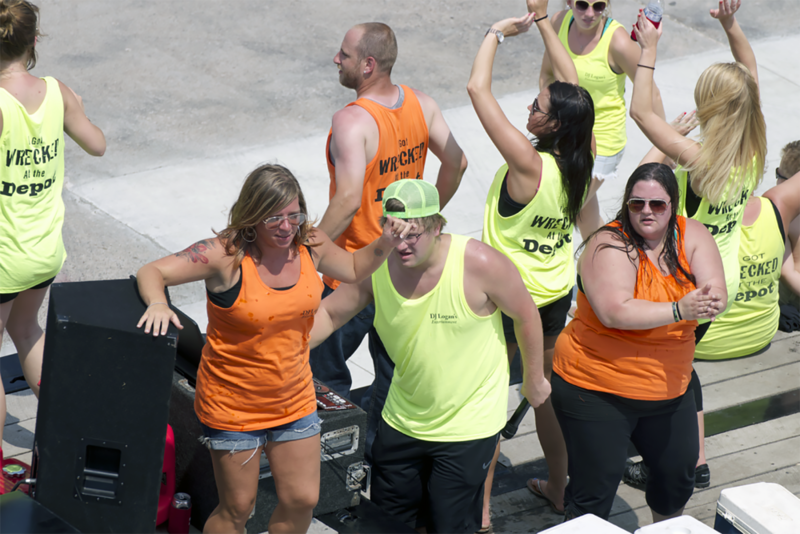 2nd Street Depot turns up the volume and dances with the crowd during Rivertown Days in downtown Hastings, MN. Check out 2nd Street Depot Bar & Grill on Facebook for news and upcoming events, https://www.facebook.com/pages/2nd-Street-Depot-Bar-Grill/229325869600. Photos courtesy of The Busted Nut.